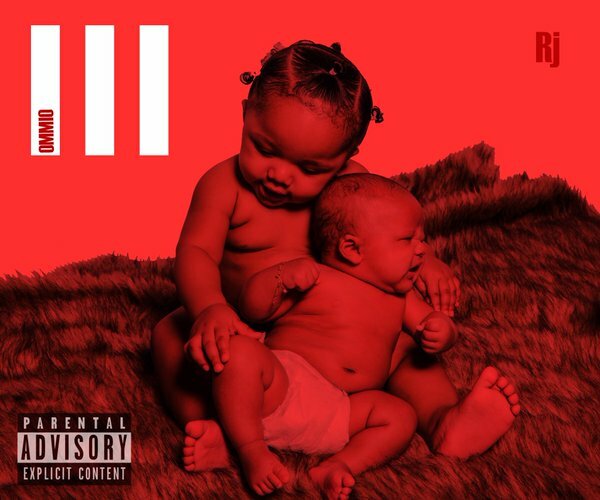 RJ kicked off the promo run for his upcoming mixtape OMMIO 3with the release of “OMG,” an energetic banger to set the mood for what’s to come. He’s kept the rest of the mixtape under lock and key, choosing not to flood the web with leaks leading up to the mixtape’s release this afternoon. We’re excited to premiere the project this afternoon, which contains 18 new records and no features– RJ goes in on his own. Production is handled by Larry Jay, DJ Official, Authentic and a few others. Take a listen and/or download OMMIO 3, let us know if it lives up to past instalments of the series.